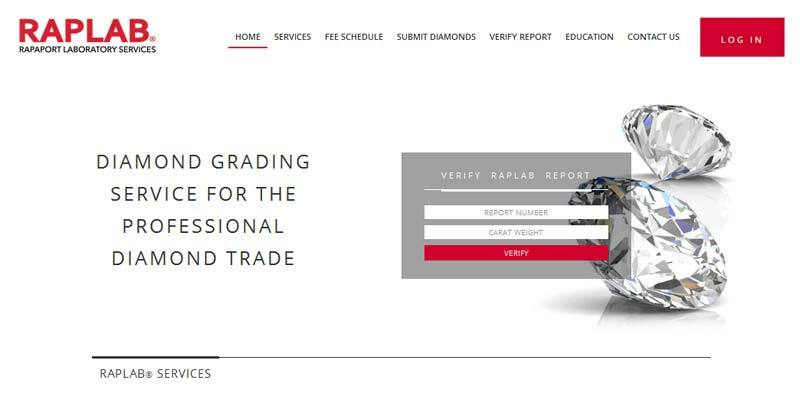 Rapaport Group is launching a new diamond grading report that will only be issued for the crÃ¨me de la crÃ¨me of diamonds. According to a press release, the Rapaport Investment Diamond Report (IDR) will conservatively grade diamonds according to Gemological Institute of America (GIA) standards. It will also provide gemmological information online, such as tint, location, and colour of inclusions, as well as high-resolution images of the stone. • and are Rapaport Specification A1 diamonds that, in the opinion of Rapaport gemmologists, meet investment quality standards. Diamonds lacking overall brilliance, have features that limit trade liquidity, or have borderline grades may not be issued IDRs. For a look at a sample report, click here.